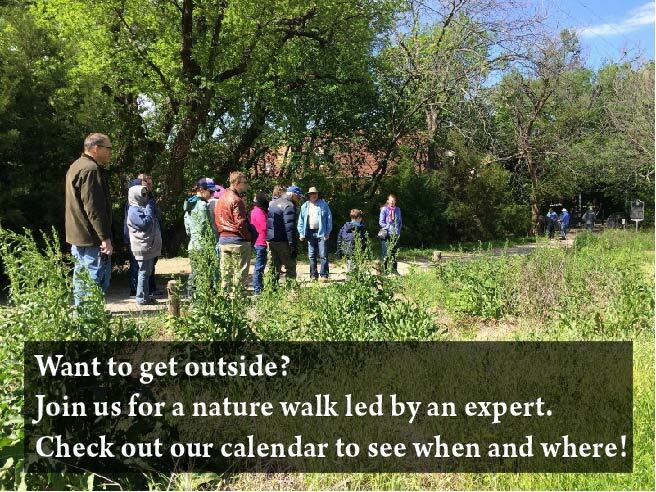 Please join us as Rob Franke, Mayor of Cedar Hill, Texas talks to us about Urban Conservation. Rob Franke is a peacemaker. His diverse background includes resolving complex issues through consensus, shared values and mutual success in high-energy situations. Rob’s experience in mediation, engineering, business, political environments, and charged situations provides clear focus to turn challenges to opportunity. Rob is serving his 8th term as Mayor of Cedar Hill. He has served 19 years as mayor, plus three years’ service on the city council (two years as Mayor Pro Tem). He is the 2011 recipient of the William J. Pitstick Award – presented annually by the 16-county North Central Texas Council of Governments, to recognize an individual who has demonstrated a commitment to “regionalism” by promoting cooperation between citizens and government officials. He currently serves as secretary of the Regional Transportation Council of North Texas. Educated as a chemical engineer, Rob is also a certified mediator specializing in public policy, engineering, and municipal conflicts. 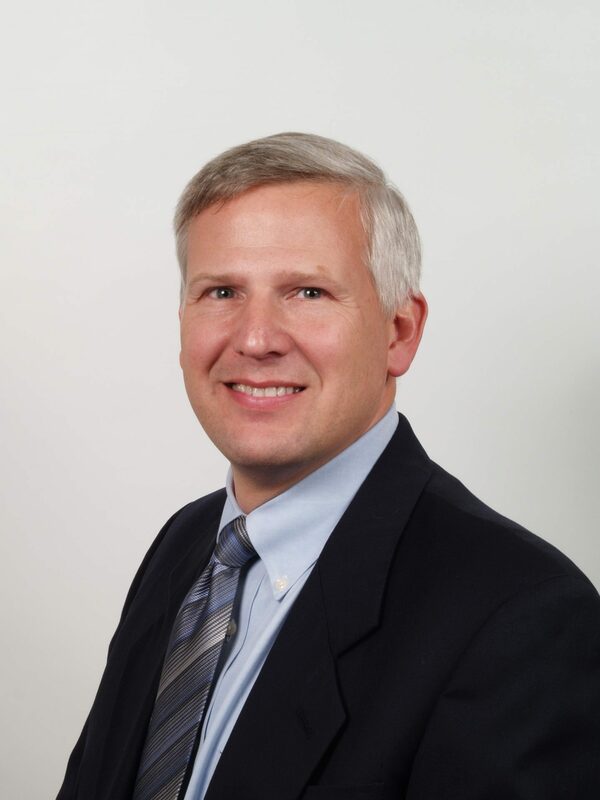 Rob has a diverse business background from environmental remediation to infrastructure engineering, serving on boards of directors, and part owner in his own engineering firm. He also serves on numerous regional boards, non-profit corporation boards, and ministries.